Exciting news to share! 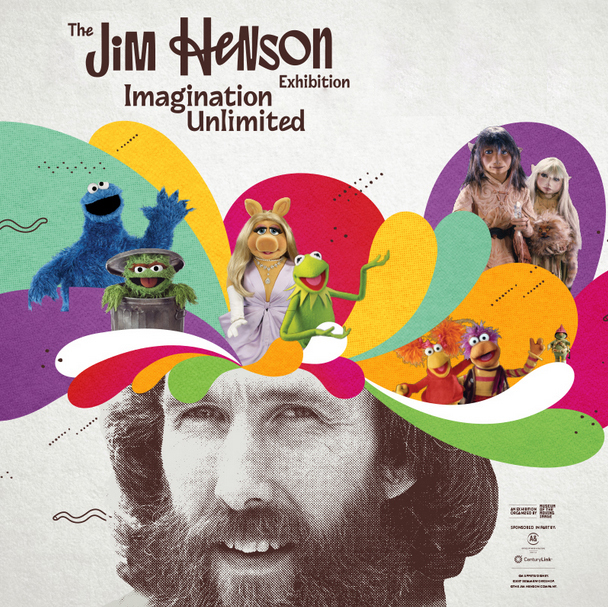 I'll be working on the design for the Los Angeles stop of the traveling exhibit The Jim Henson Exhibit: Imagination Unlimited. It's organized by the Museum of the Moving Image in New York in cooperation with the Jim Henson Company, The Muppets Studio LLC, and the Sesame Workshop. Its a tight turn-around (opening early June 1, get ready LA friends!) but I'm so very excited to work on this. Growing up in South Africa in the 80s we didn't' get a ton of American TV programs, but The Muppet Show trickled its way down and I was a quick fan of the old men on the balcony, Gonzo, and will forever love Beaker. I didn't grow up watching Sesame Street so many of the characters I'm still not too familiar with, and The Dark Crystal scared the bejesus out of me (sorry Jim). I'm just really jumping in now and excited to drive how this colorful (in many ways) exhibit come to live in a new city.